Visit bit.ly/1jMDg56 to view an electronic copy of the draft EIR, and for more project information. 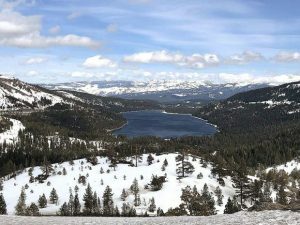 TRUCKEE, Calif. — Those interested in commenting on the environmental document for the proposed residential development in Martis Valley will have additional time. Per public requests to extend the comment period for the draft environmental impact report for the Martis Valley West Parcel Project, Placer County has decided to lengthen it by 15 days, making the new deadline 5 p.m. Dec. 22. Originally, the draft EIR had a 45-day public review period, with a Dec. 7 deadline for comments. A public hearing is still scheduled at 10:05 a.m. Thursday, Nov. 19, at the North Tahoe Event Center at 8318 North Lake Blvd., Kings Beach. Only comments pertaining to the draft EIR will be taken at the hearing; comments on the merits of the project will be taken at a later date. 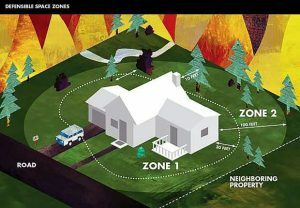 Hard copies of the document are available during normal business hours at the Kings Beach Library (301 Secline St.), Tahoe City Library (740 North Lake Blvd. ), Truckee Library (10031 Levon Ave.), Placer County Community Development Resource Agency (775 North Lake Blvd., Tahoe City) and in Auburn (3091 County Center Drive).